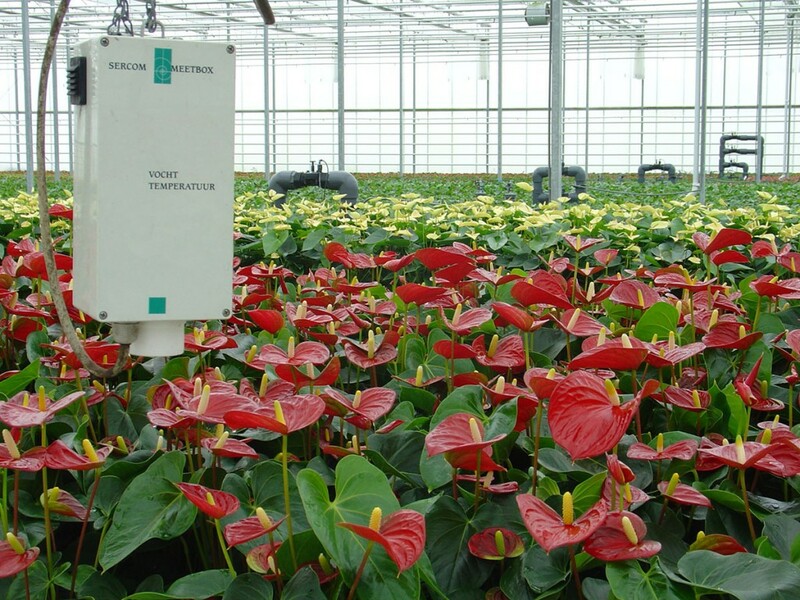 In 2012 DATT became an official dealer for the Dutch irrigation and greenhouse-climate specialist Sercom. Sercom is a Dutch company located right next to the world famous tulip fields of ‘The Keuken hof’, not coincidently also managed by Sercom’s control systems. Sercom is a specialist in developing the computer technology for controlling irrigation and greenhouse climates. 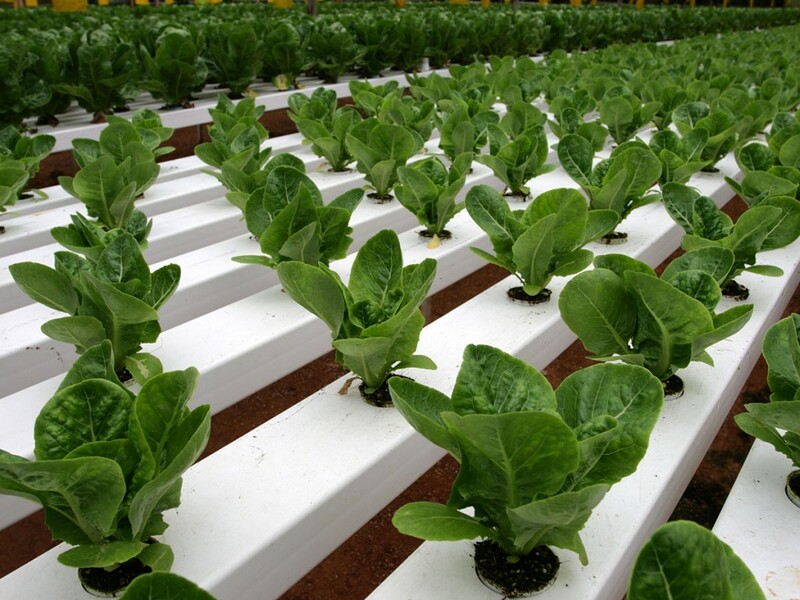 Together we develop systems for companies of all sizes; from small tomato producers in simple greenhouse structures, to multi-hectares hydroponic (NFT) lettuce growers with advanced climate controls. The ‘MixMaster’ is your modern and user-friendly irrigation (and/or climate) management system. The core of the MixMaster is a standard SC720 computer controlled with a simple touch-screen, or the more comprehensive SC820 system. The SC820 is operated with SercoVision software, which is installed on a ‘Windows’ based PC. The SC720 has a fixed configuration and is suitable for smaller greenhouse or field-productions up to 10 ha and 24 valves. 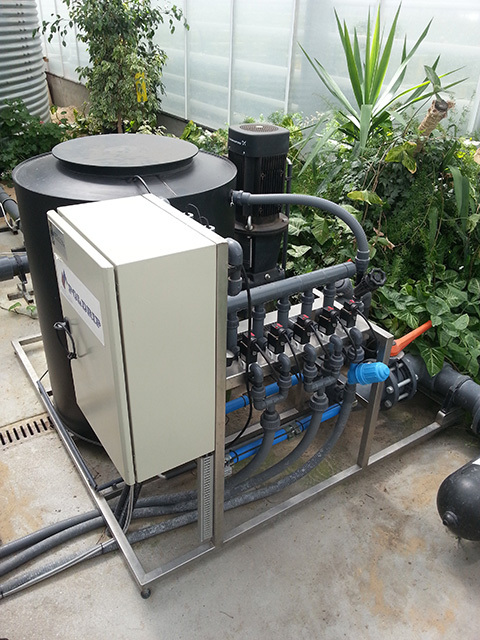 This unit contains a maximum of 4 dosing pumps for fertilizer and 1 for acid. The maximum amount of water that can be transported is 10m3/hour. The MixMaster SC820 is equipped with a free programmable configuration and can be adapted to any specific situation. 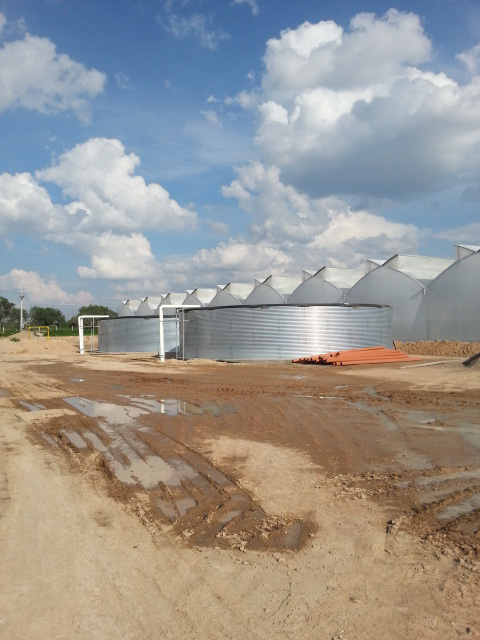 This is the ideal solution for larger farms especially if climate control is required as well. 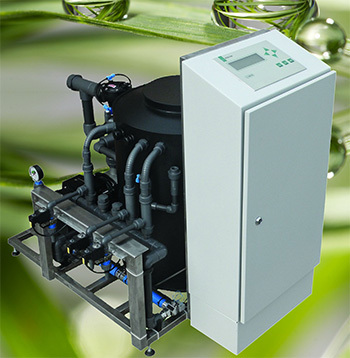 This unit contains a maximum of 16 dosing pumps for fertilizer and 1 for acid. The maximum amount of water that can be transported is 60m3/hour and up to 300 valves can be connected. In the greenhouse industry it is important to have an optimum overview and control over the crop. 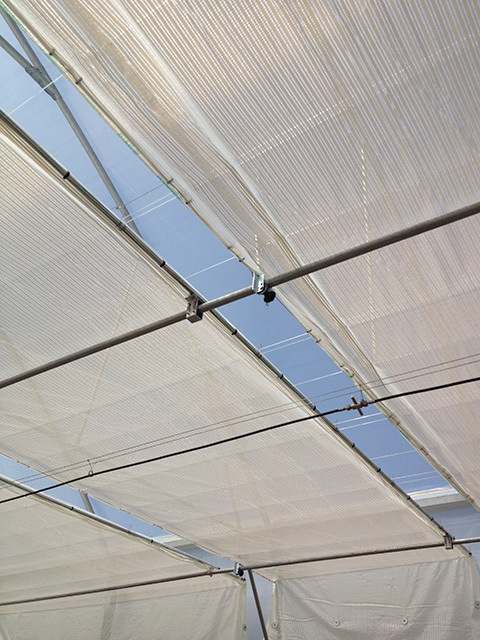 With Sercom’s climate computer the greenhouse climate can be controlled easily and effectively. 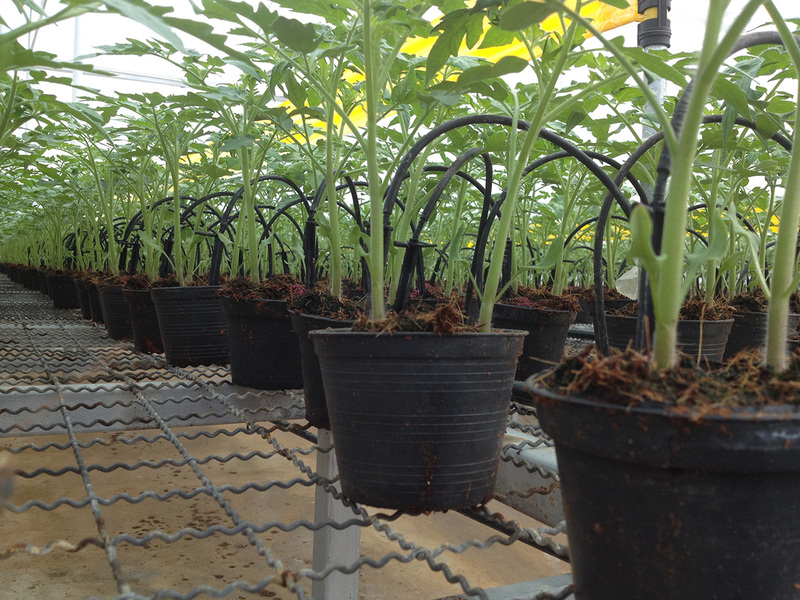 The ‘SercomVision’ software is capable of controlling a wide range of greenhouse climate variables, such as: temperature; whether it is heating or cooling, ventilation, (de-)humidifying, screen shading, controlling windows or roll-screens, controlling grow lights and even controlling Co2 levels in the greenhouse. Sercom’s climate control computer is your guarantee of accurate measurements, reliable hardware and comprehensive registration and analysis options. Sensors that can be connected to control the operating system are: a ‘sun-radiation’ sensor, a ‘weight sensor’ and a ‘soil moister content’ sensor. Other sensors that can be connected are: flow sensor and level sensor to the mixing tank/temperature & humidity sensor/drain measurement sensor/ rain sensor / wind sensor. ✓ Comprehensive climate control options. If you are interested in finding out what Sercom and DATT can do for your irrigation and climate management, please send us your requirements and we will get back to you with the best possible solution for your specific farming needs and desires.